An immersive new concert comes to Coleraine for the first time. 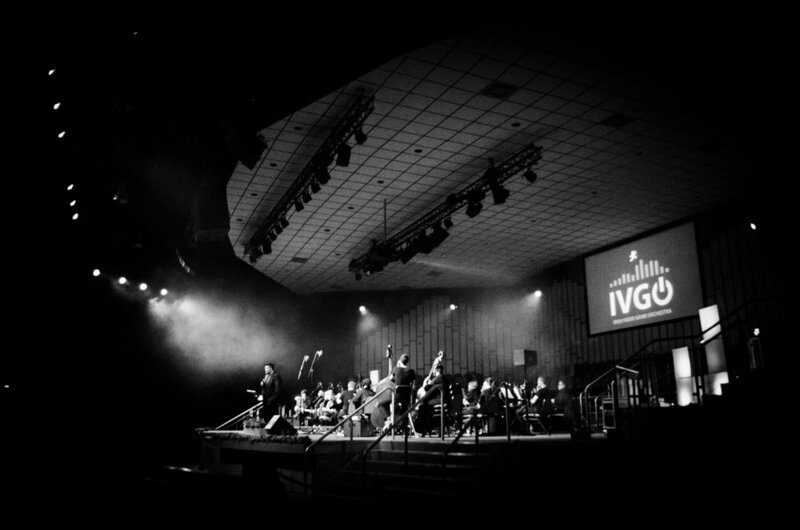 Established in 2015, the IVGO has been stunning audiences throughout the UK and Ireland with its thrilling light and visuals playing the very best music that video games have to offer. Enjoy Ireland’s only gaming orchestra as they play classics from some of the most popular video games of all time, such as The Legend of Zelda, Mario, and Sonic the Hedgehog. Whether you’re a gamer, a music lover, or simply interested in something different, why not come and get your game on.